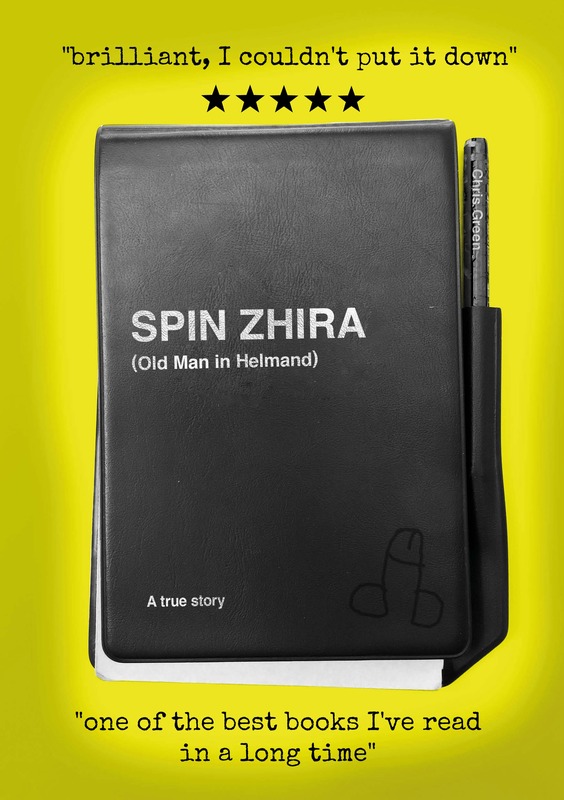 I’m giving my book SPIN ZHIRA away one post at a time. Every few days I upload an excerpt from my book onto my blog and then share it on Facebook, Twitter and Linkedin. Sign up to follow my blog or alternatively get the whole story in either paperback or kindle at the Amazon store.